If you want to take a look at Chevrolet's latest models of new and used vehicles for sale, then you need to head on over to Ewald's Chevy dealer in Wisconsin, Ewald Chevrolet Buick in Oconomowoc Wisconsin, where drivers everywhere can browse through an amazing assortment of Chevy's for sale! With Ewald's Chevy dealers by Waukesha, WI you can look through an incredible arrangement of impressive new and used Chevy's by Waukesha, WI, with many amazing models and styles to choose from! With Ewald's Chevy dealer in Milwaukee, you will quicky and easily find Chevrolet's latest model of new or used vehicle that is perfect for your everyday needs and more, without needing to spend hours and hours searching around! Ewald's Chevy dealers in Milwaukee amps up to game further with their great affordability, brought on by their many lease offers, car deals, and affordable prices. With all of this and more to offer, you are certain to get a great deal on a new or used Chevy by Waukesha, WI that you will love! So make a stop by Ewald's Chevy dealers in Milwaukee today and take a good look at our new Chevy cars for sale and more, such as this sweet used Chevy Tahoe for sale, the 2014 Chevrolet Tahoe LT.
With all of the power of a truck, this used Chevy Tahoe for sale is sure to be an impressive vehicle to drive, while enjoying all the comforts of a sweet car. With this used Chevy Tahoe for sale, you will have more than enough speed and power for your everyday needs and more, as the beefy Vortec 5.3L V8 SFI FlexFuel with Active Fuel Management Engine inside this vehicle can produce of up to 320 horsepower for your personal use. Although plenty fast, this used 2014 Chevy Tahoe for sale in Wisconsin is also plenty strong, as it puts out an awesome. 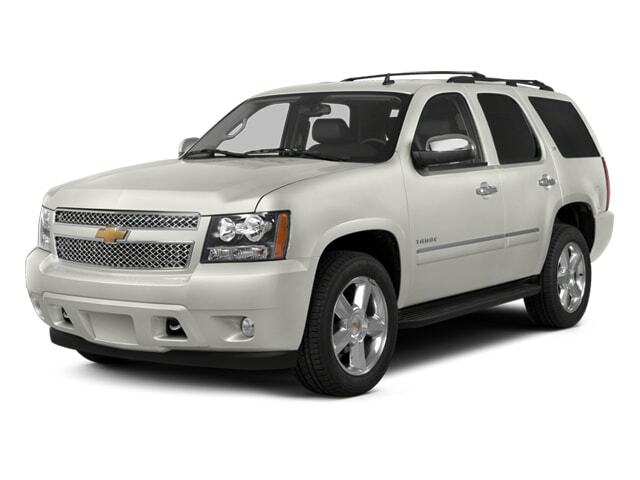 But despite this used Chevy Tahoe's immense power and speed, you will also love the level of comfort that this awesome vehicle provides you with, all thanks to the impressive variety of features and options it is equipped with. 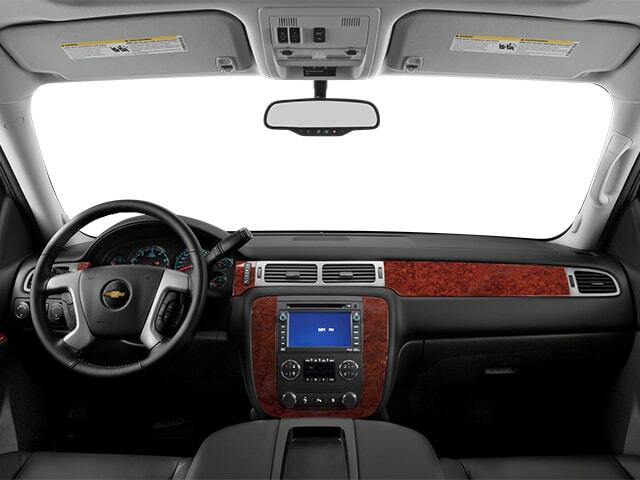 Such features and available options include the Steering Wheel Audio Controls, as well as Passenger Illuminated Visor Mirror, as well as the Tire Pressure Monitoring System and more! With so much to offer, this used Chevy Tahoe for sale is sure to please you, so stop by today and drive away with an amazing vehicle to take out on your daily adventures today! Stop on by Ewald Chevrolet Buick today and take this used Chevy Tahoe for sale out for a test drive, located here at 36833 E Wisconsin Ave Oconomowoc, WI 53066! Take this vehicle out on a test drive today, and you are sure to fall in love with it! Stop by and see this vehicle for yourself today before someone else drives away with it!